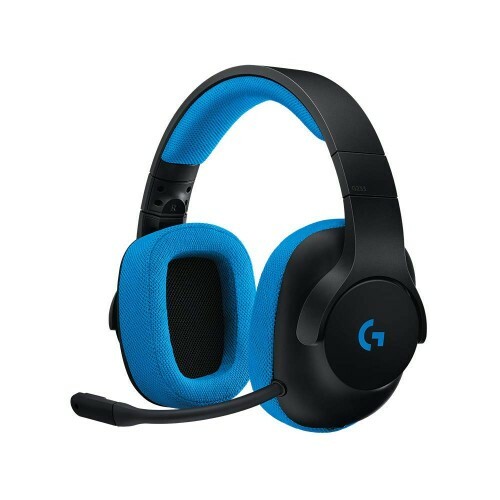 Logitech G233 Prodigy Gaming Headset is Discord certified headset with 40mm Pro-G drivers which is compatible with PC and Console.This exclusive G233 Gaming Headset packs amazing audio performance into a design that is extremely lightweight, durable and comfortable, In this headset Pro-G drivers produce booming bass and clear highs to hybrid-mesh construction that drastically reduces distortion. 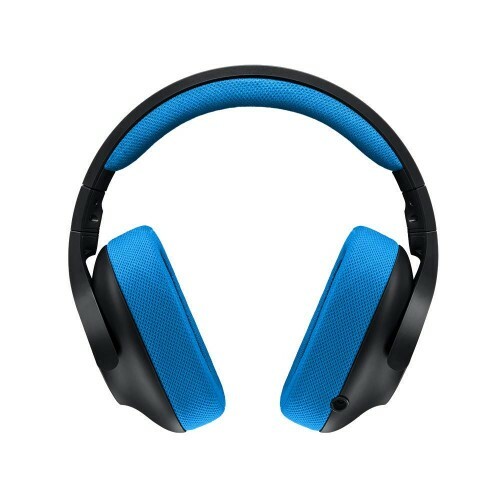 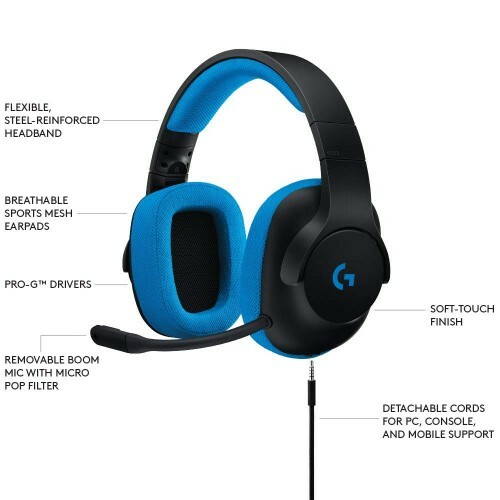 Logitech G233 ear cups also feature an acoustic port positioned which is behind the driver for even more dynamic, spatial sound.This headset has detachable microphone boom with micro pop filter, mobile cable with inline controls and mic, console/PC cable with inline controls, PC splitter for separate mic and headphone jacks with user documentation. 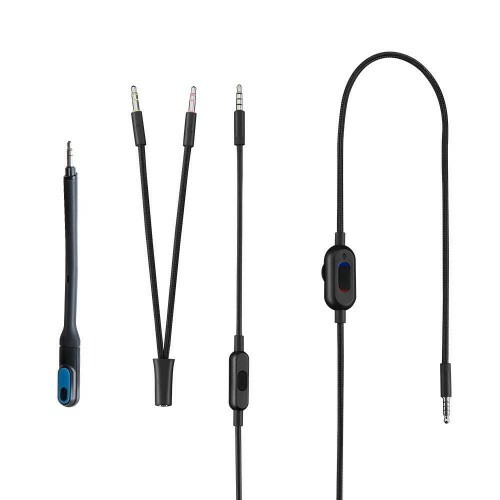 In this headset the specific features are 40 mm driver, 20 Hz-20 KHz frequency response, 32 Ohms impedance, 107 dB 1KHz SPL 30mW/1cm sensitivity with 2 m cable length and the microphone is Back Electret Condenser type which is built in Cardioid (Unidirectional) Microphone Pickup Pattern with 100 Hz-10 KHz frequency response. 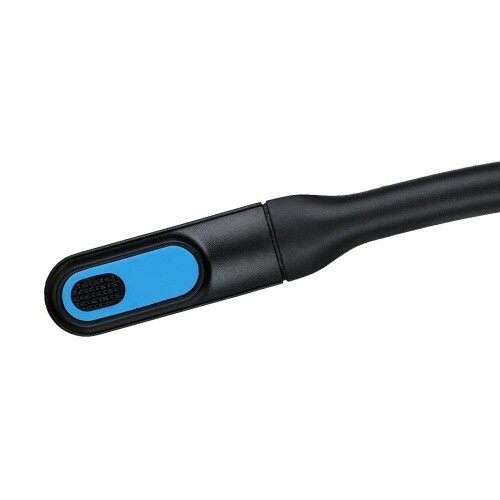 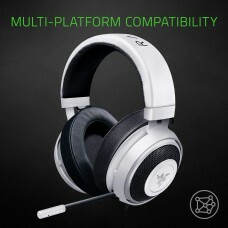 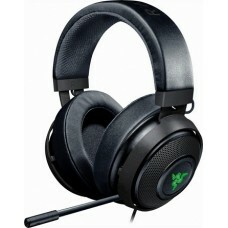 This headset physical specifications are, 172 mm Height, 81.7 mm Width, 182 mm Depth, 259 g Weight, and 2 m PC Cable Length. 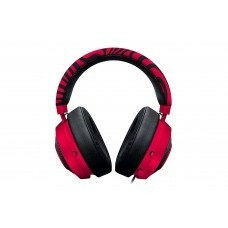 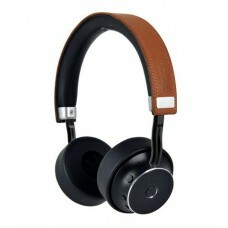 The G233 logitic headphone provides 02 years of warranty.